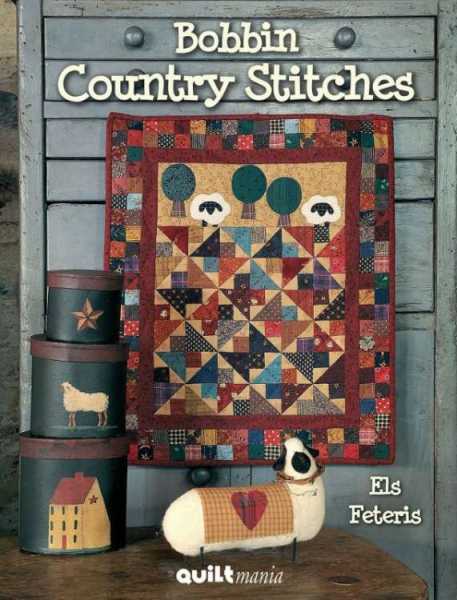 Els Feteris is a very popular quilt designer in The Netherlands. 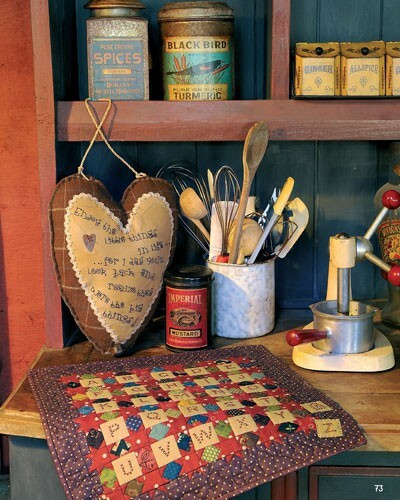 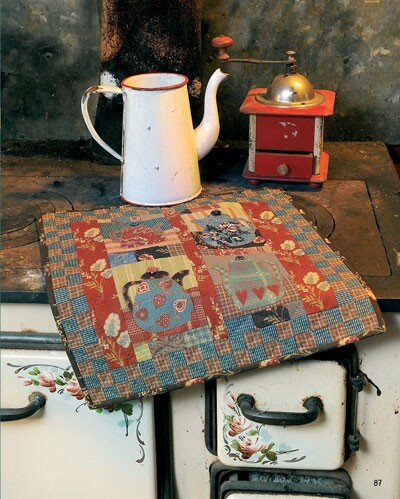 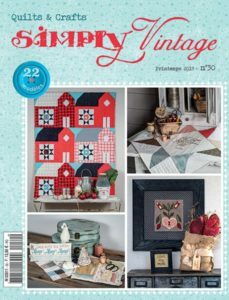 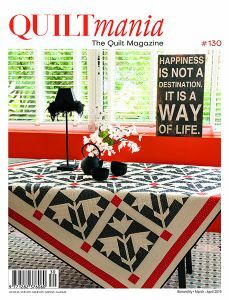 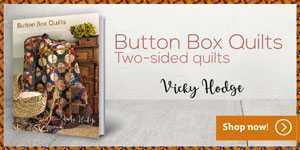 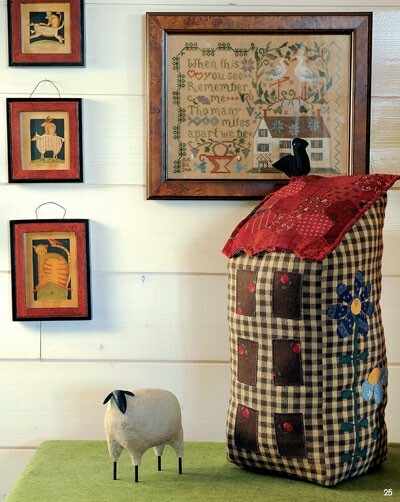 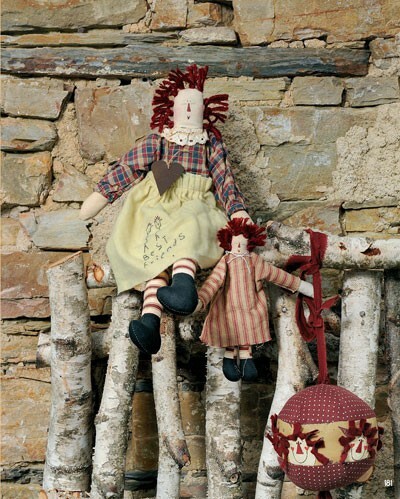 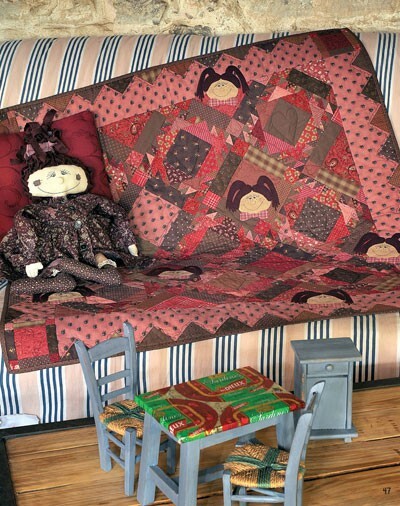 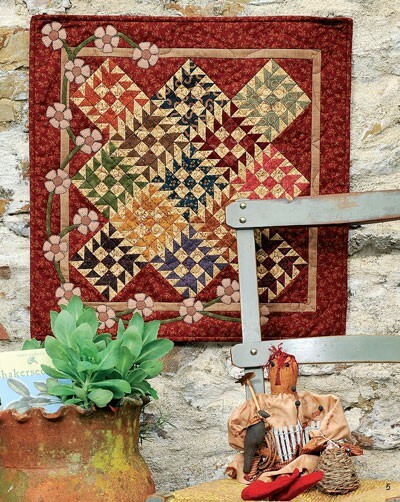 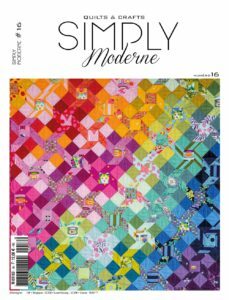 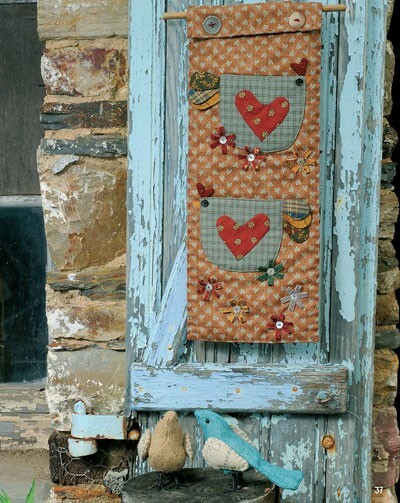 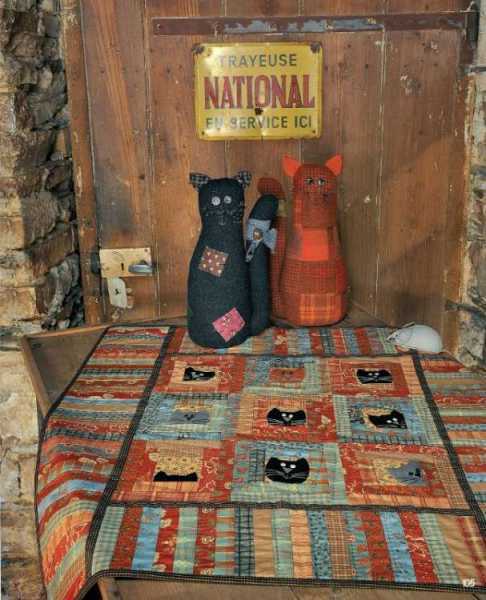 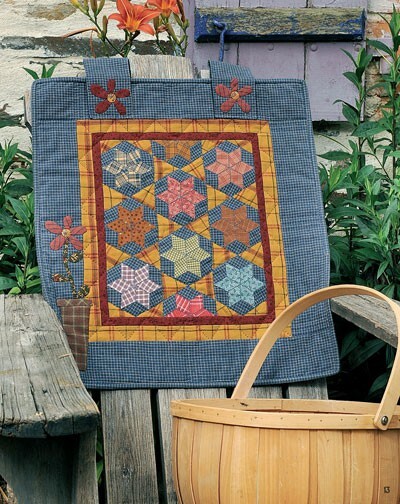 Besides, we have often published her patterns in our magazine and we love her small quilts and easy accessories which add a little touch of country style all around us. 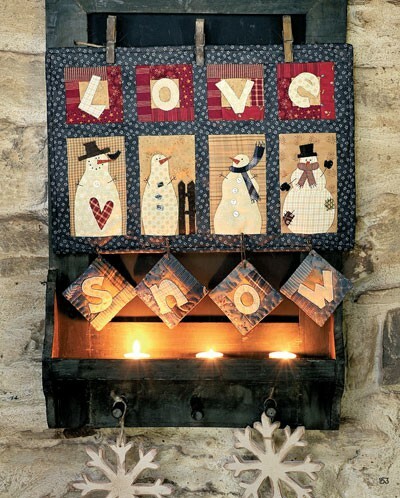 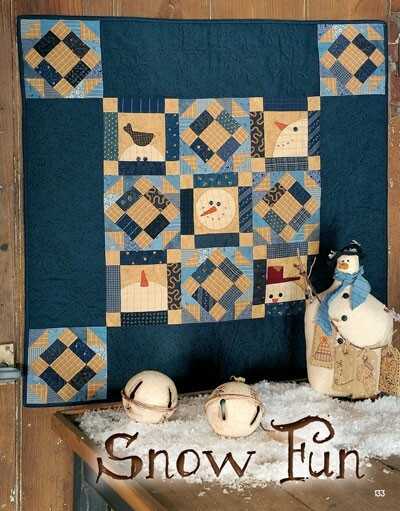 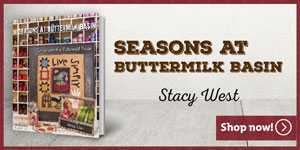 This book includes 20 projects to decorate your house throughout the seasons.